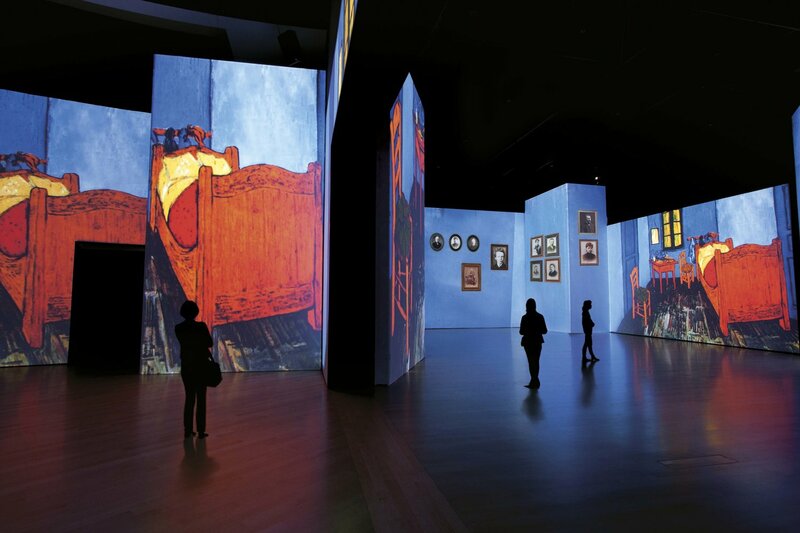 Van Gogh Alive – The Experience is an acclaimed art exhibition showcasing works by the Dutch painter Vincent van Gogh. It’s been touring the world, and will be stopping off in Dubai for a six-week stay in March. It’s more than just an exhibition, with over 3000 images, including Van Gogh’s vibrant paintings as well as other inspirational images. They’ll be displayed on the walls, the ceiling, and even the floor, with high-definition projectors. Some of the paintings will be displayed in full, while others will be broken down into sections, or magnified on a huge scale. Guests will also be able to enjoy a specially-curated classical soundtrack as they immerse themselves in some of Van Gogh’s most famous works.